Getting a mobile app developed can be much like starting up a new business, lots of unknowns before your goal is reached and if you take any wrong turns it could be the end of a dream before the doors open. 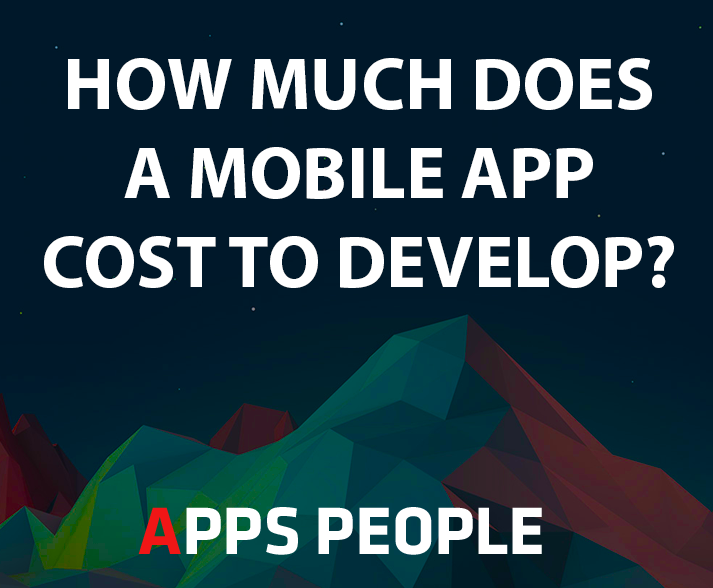 Over the years I’ve had literally hundreds of people ask me the famous line ‘how much does it cost to build a mobile app?’. We all know you can download hundreds of thousands of them from the App Store for free but that doesn’t mean that mobile app development costs are cheap. Mobile app development entails more than just the development, there’s planning, research, design and testing, all these parts make up app development and all the steps increase the total cost. Your mobile app will also require a Project Manager. The PM will ensure the team is keeping focused on the right tasks at the right time so that you can get more frequent builds to test. More than likely the PM will be your direct contact who will keep you up to date on any happenings all the way until mobile app release. Cue the User Experience Designer (UX Designer) and the User Interface Designer (UI Designer). Both of these are crucial to the success of your mobile app. Sometimes these two roles can be completed by one designer for particular types of projects but on most occasions they’ll be born of quite different genetical material and your project will have two different designers attached to it. The UX Designer cares about the experience your user will have from the moment they start the app to the moment they close it. They may even be involved with some aspects which happen when the user has forgotten about the app. The UI Designer will work on beautifying the app. Both will work closely together and without both, your app may not be destined for the success it deserves. It’s easy to forget about testing but testing is equally as important as every other step along the way. Before release a testing team will be assigned to your app to ensure there are no hidden bugs. They’ll be there throughout the journey too, when bugs are found they’ll alert the developers so that they can get fixed. A ‘simple’ mobile app from an Australian digital agency for one platform (e.g. iPhone, Android or Windows Mobile) will charge up to $25k+GST and a mid-level app would be anything from $25k up to $60k. High-end apps obviously will be anything over $60k+GST. If you decide to have multiple platforms developed you can save money on design and backend software development. The most important thing to remember is that this mobile app is going to become a business to you and it should either return much more money than you put into it or it should give value to your current business that will save you money, more than you are paying out for your mobile app. Apps need to be updated to stay relevant similar to how you would maintain your business (e.g. employing cleaners, replacing furniture etc). From time to time you may decide to add new features or change existing ones. Most app development companies will offer you a discounted monthly fee to allocate a set number of hours to work on your app. During this time they can work on those new features or test your app when platforms such as Apple or Google release updates to their operating systems. 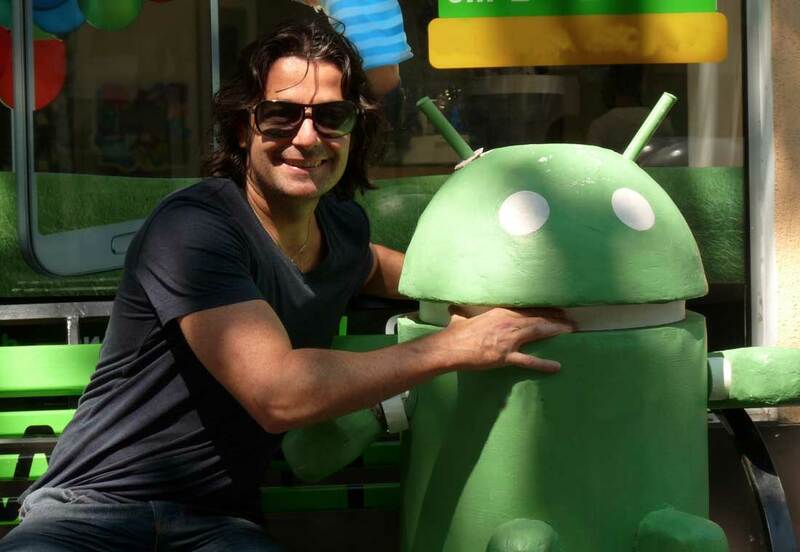 Happiness is the place you sit at when you know you have created an app to match your expectations. I threw in this extra line because it’s important to think about what your expectations are and to relay them properly to your mobile app development agency. You should also have a budget in mind just like you would if you were buying a car or a house. They can tell you whether your budget can meet your expectations and if not, they can tell you which features you could remove so that they could meet them. Don’t let that idea slip you by, get a start on it today. Call us in Perth (08) 9325 1992 or Sydney (02) 8006 9448.